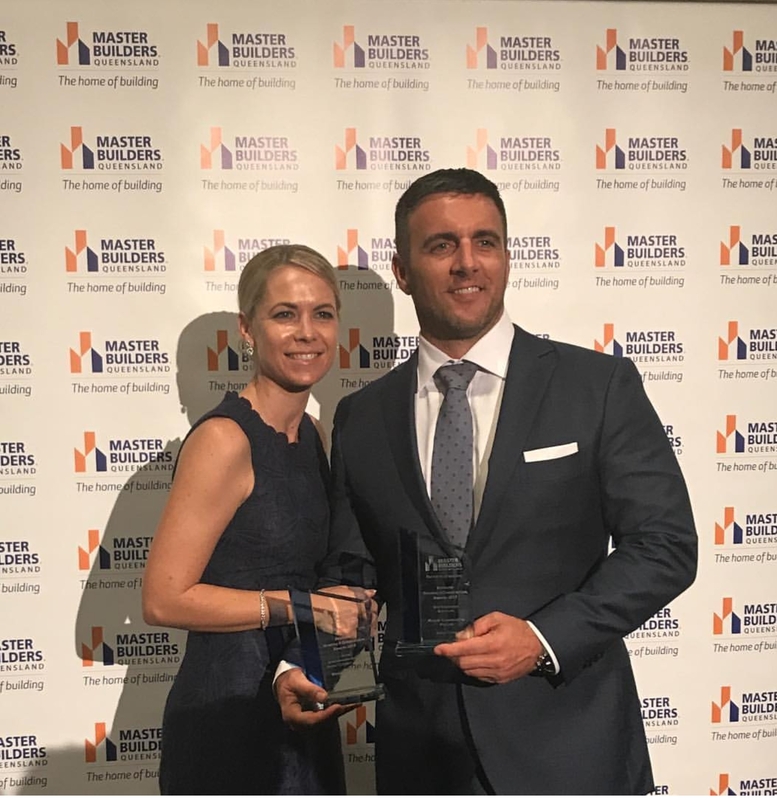 We are proud to announce that Mosaic Construction has won a Brisbane Master Builders award for Home Renovation/Remodelling Project ($276,000 – $575,000) and for Best Residential Bathroom. These awards were for Sunset House, a special renovation project undertaken by the Construction branch of Mosaic Property Group. 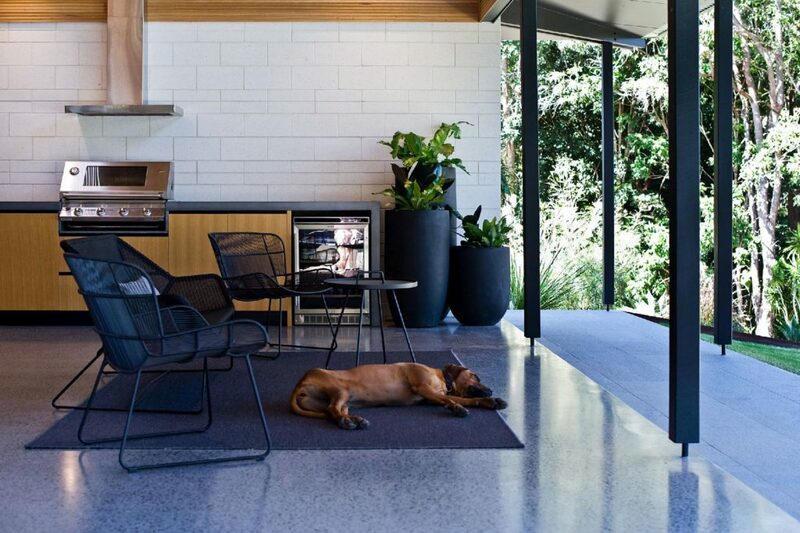 The Sunset House project was a complete renovation which included substantial extension to the existing home in Samford Valley near Brisbane. The original 70s brick ranch home was purchased with the intention of renovation, as, although it had great structural bones, the house design was limited by the era in which it was built and did not take full advantage of the beautiful bushland setting. The wide verandas and high brick walls through the middle of the building resulted in spaces with very limited natural light and ventilation, making the home dark at most times of the day. 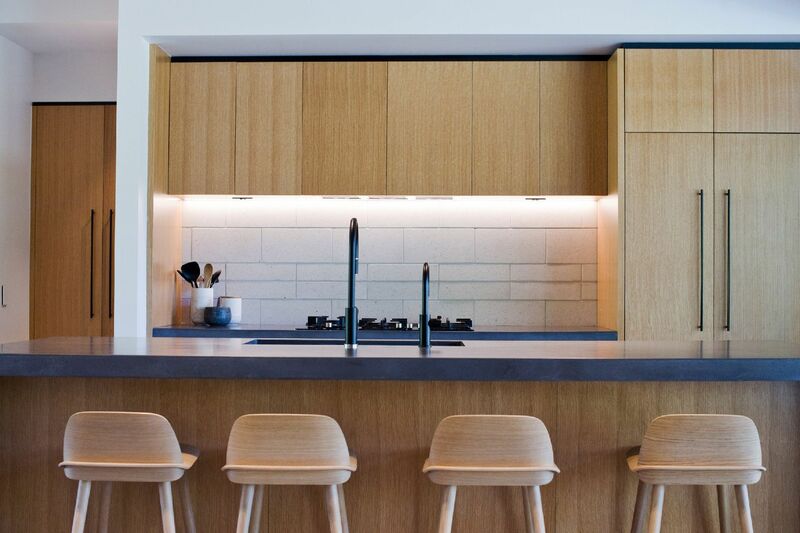 The quality of workmanship of the completed home is evident in the beautiful features of the complex concrete benchtops, Blackbutt timber ceilings with crafted skylight details, custom Blackbutt windows and doors, stunning Pandamo floors, honed white blockwork and oak timber veneer cabinetry. The contemporary yet classic interiors bring together innovative Australian features which complement the iconic family design. These features also make reference to and complement the detail of the textural building itself, while still managing to capture the essence of the original sprawling family home. Natural light now fills the home, enhanced by the warm timbers and layered interior highlights of the new design scheme and the soft custom window furnishings. New roof lines were introduced to reveal the extensive bushland views which were once trapped by the older and poorly designed home. 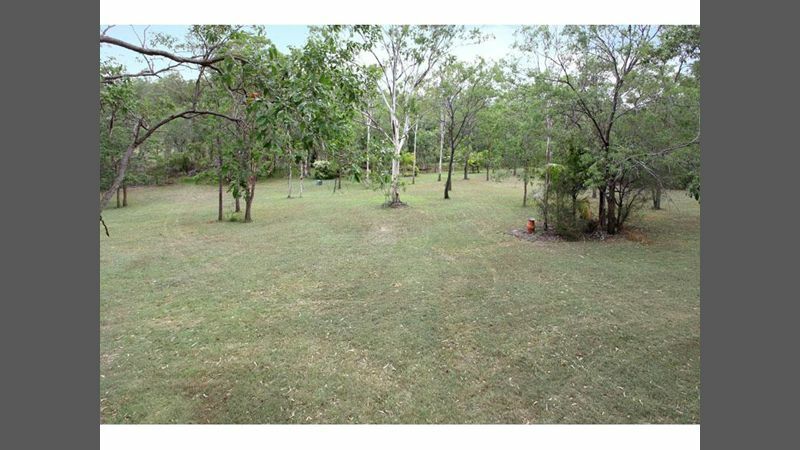 The captivating views now sweep right back to the rear of the property. The separation of private areas and communal spaces was integral to the design, as it was important that family members had privacy when required. A bath house was used to create separation between children’s and parent’s areas, providing the parents with their own retreat complete with louvred windows that open onto a private garden with panoramic bushland views in the distance. The communal and warm central family areas were designed to be enjoyed by all. 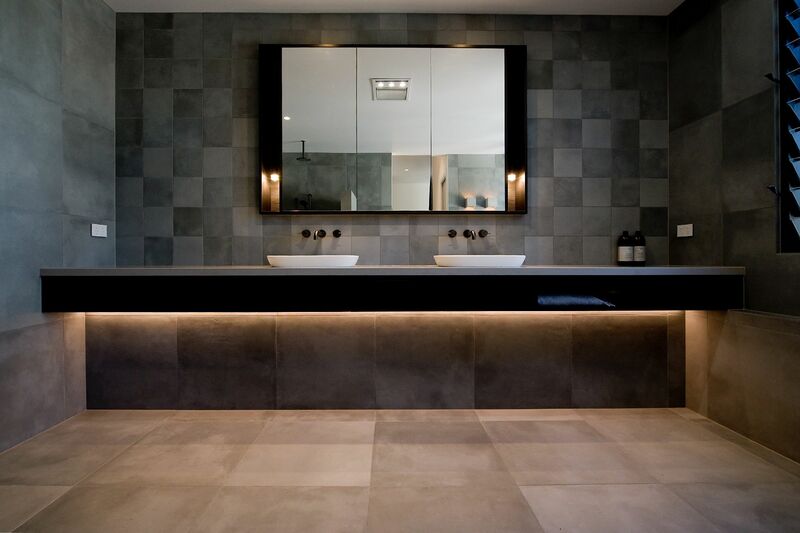 The contract delivery method was ‘design and construct’, with the project delivered on time and on budget; the entire process was always well organised and very professional. While this is undoubtedly a fantastic achievement, it isn’t the first time the Mosaic Construction team has won a Master Builders award. 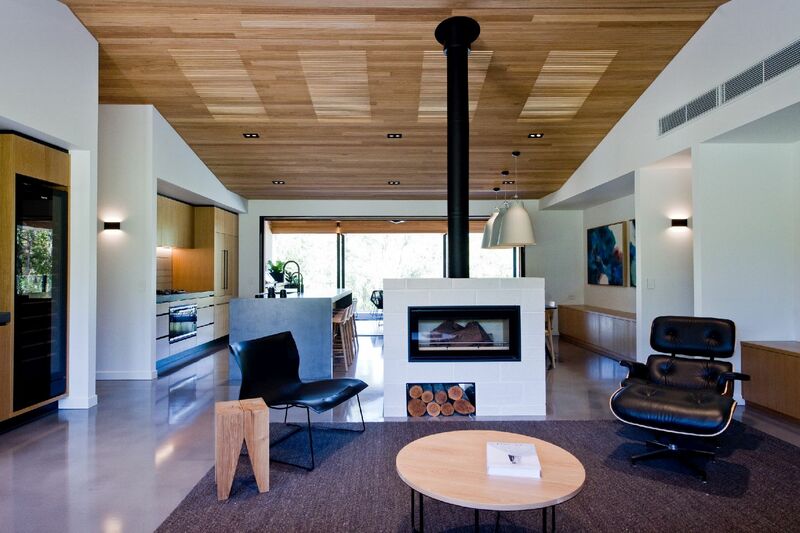 Last year, Two Roads Farm House won the major award for Sunshine Coast House of the Year. In addition to this K-Spec Building Consultants recently won the Master Builders Gold Coast Major Award for Institute of Building Consultants Award for BUILDING CONSULTANT OF THE YEAR 2017.